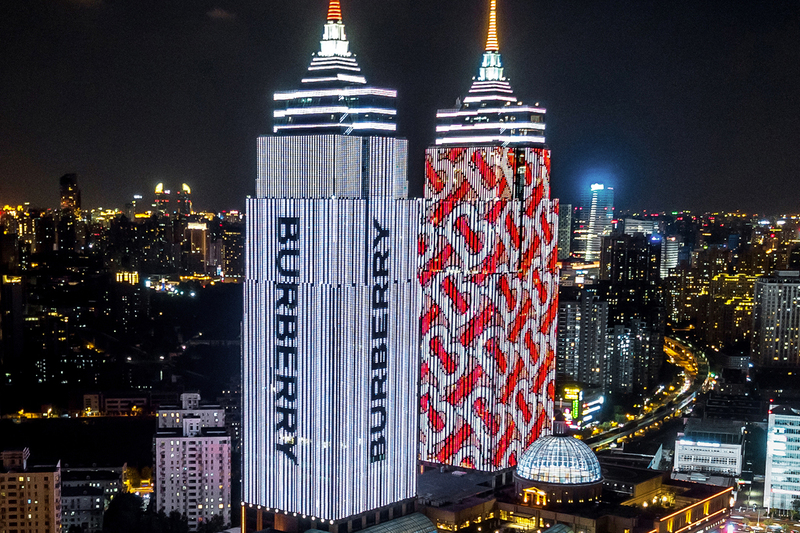 British luxury group Burberry has committed to a massive reshuffle and revamp of their global services. The changes include the shuttering of a selection of their outlets in Mainland China, with the most recent closure being that of their flagship store in Shanghai. Four closures have taken place over the last eight months in one of the brand’s most central markets, puzzling many onlookers. However, the brand has insisted that this drawback is a part of a larger scheme to revamp their global strategies rather than a sign of internal struggles. How this new strategy will play out is uncertain, as responses to the pullback have mostly been that of confusion. Loyal customers are awaiting a much larger announcement to make sense of the brand’s action plan.